WarmTouch blankets are flexible to use for most procedures. Made of a soft but strong quilted material, they offer durability, even airflow and comfort. 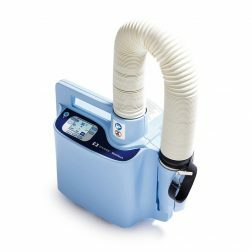 A clear, plastic cover traps warm air around the patient, providing a clear view of airway and IV lines. 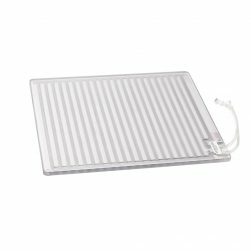 Multiple inlets allow flexible positioning of the warming unit. Soft and flexible to permit custom draping for almost any procedure. 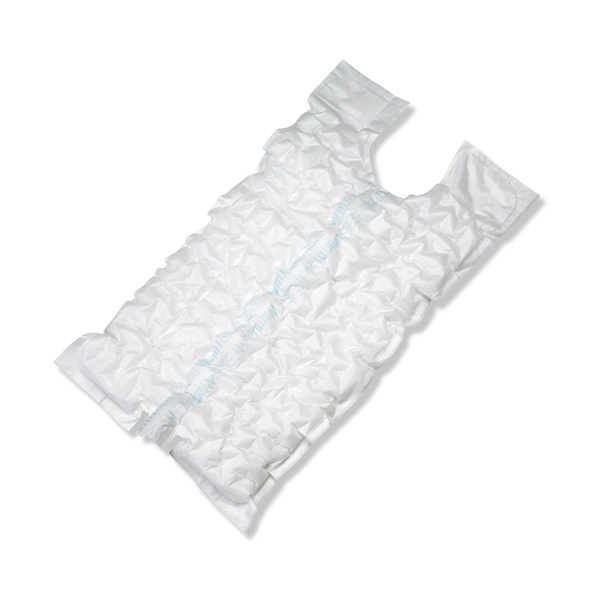 Quilted fabric folds back easily for patient access without restricting airflow. Strong, two-ply material is fluid-resistant, and helps prevent tears and punctures. Soft outer fabric feels comfortable against the skin and does not allow hot plastic surfaces to contact the patient’s skin. Quilted construction prevents billowing, promotes uniform airflow and helps the blanket conform to the patient’s body. Oversized to assure maximum skin surface coverage. Quick-connect reduces risk of tearing the blanket when the hose nozzle is inserted.